Before heading for Svalbard and Greenland this summer in search of Polar Bears and Walrus I lead a summer workshop with my friend Daniel Bergmann that focused on the coastal landscapes and spectacular highland regions of Iceland. Normally inaccessible in winter, the interior of Iceland, known as the highlands, is an extraordinary place for landscape photography. It is a landscape of contrasts; wide vistas and pristine wilderness, mountain ranges, glaciers, waterfalls and geothermal volcanic features. On this workshop we photographed the spectacular coastal landscapes of the Snæfellsnes Peninsula and crystal clear glaciers and icebergs found at the Vatnajökull ice cap and Jökulsárlón glacial lagoon. We headed into the interior of Iceland along the scenic F208 road to the spectacular Fjallabak Nature Reserve where we stopped to photograph incredible landscapes. We also visited and photographed the surreal alien landscape at Veidivötn where volcanic craters filled with deep blue water dot the lunar landscape. 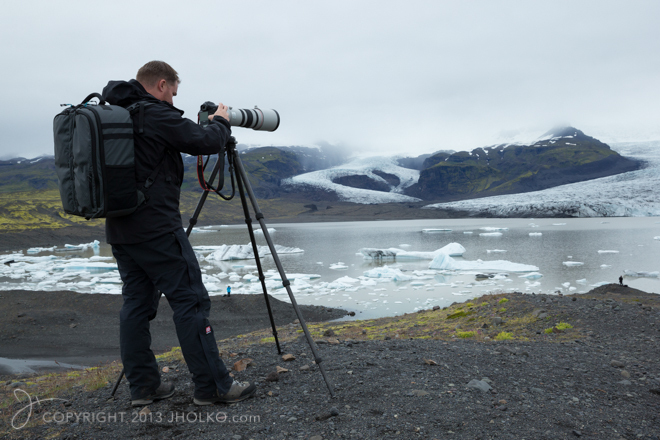 One area of Iceland that has become a real gem for photography to my mind is the small glacial lagoon Fjallsárlón. This miniature version of Jökulsárlón is only ten minutes drive away and yet is almost always devoid of tourists or other photographers. I have found that I actually prefer this smaller lagoon to its larger and more popular brother simply for the solitude it provides. In winter this smaller lagoon is usually frozen completely over and it is possible to walk out onto the ice. During summer the lagoon is home to many icebergs that have carved off the Vatnajökull glacier and we spent quite a few hours roaming the shoreline making photographs in this area under heavy misty skies. Overcast weather is my preferred conditions for photographing icebergs as it really makes the natural blues of the ice radiate. Bright sunshine tends to bleach the ice pure white and creates too much contrast. As Iceland is prone to deliver, we experienced a mixed bag of weather during our workshop. We had some spectacular early morning light at the black sand beach near the Jökulsárlón glacial lagoon. We were fortunate to find the edge of a rainstorm as the sun was rising which made for some wonderful dramatic light. We encountered various micro-climates of sunshine and rain throughout the ten days we traversed Iceland and were able to take advantage of periods of wonderful soft light for photography. We experienced a period of heavy rain during our time in the highlands and as such could not get into my favourite location in Iceland – Landmannalaugar. 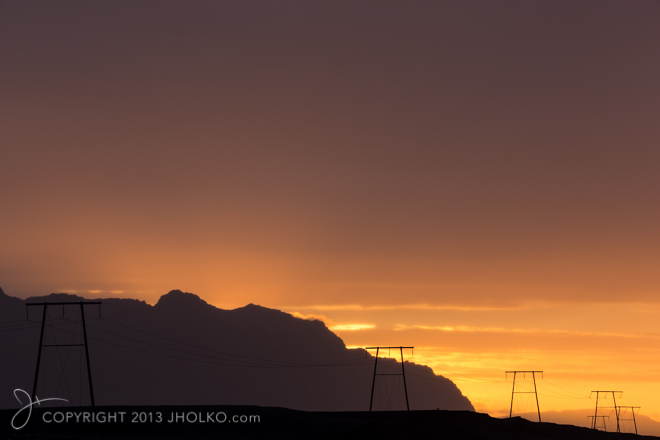 Nevertheless Iceland served up some extraordinary weather and light during our workshop. This was a very successful trip with a fantastic group of participants that resulted in some remarkable photographs. 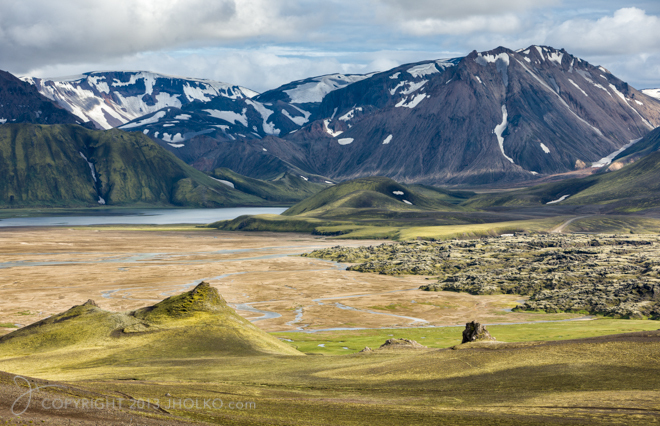 If you are interested in travelling to Iceland photographing this remarkable country Daniel Bergmann and I have now finalised the dates and itinerary for our 2014 Iceland summer workshops. We are leading two identical workshops with a brand new custom designed itinerary for 2014. 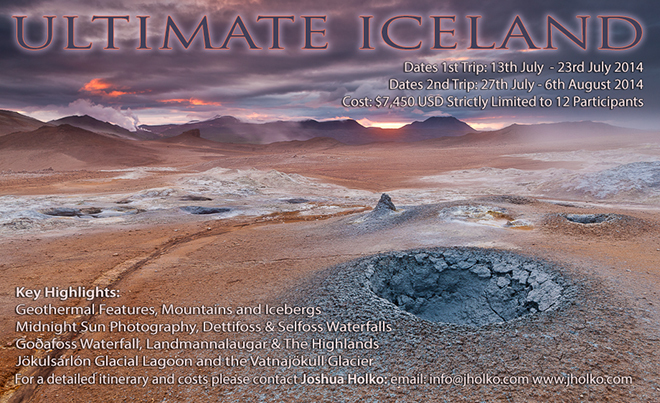 Our new itinerary is the culmination of over 40 years of combined photographic experience (much of it in Iceland) and has been designed to take in the very best the country has to offer in a single experience – ‘Ultimate Iceland’. In order to ensure we visit and photograph the very best locations and landscapes Iceland has to offer we will spend eleven days circumnavigating the Island. Just some of the location highlights for these expeditions include: The wondrous Jökulsárlón Glacier Lagoon, the Volcanic highlands of Landmannalaugar, the steaming geothermal areas at Myvatn, the mighty Detifoss and Selfoss waterfalls, Godafoss waterfall and many more of Iceland’s gems including some lesser known but no less spectacular locations such as the surreal black sand volcanic region of Veiðivötn. We will be using hotels and guest houses as our bases that are functional and clean for the duration of the workshops. 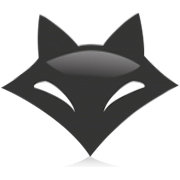 Each has been chosen for its suitability and proximity to our target locations. If you can only travel to Iceland once in your life, then this is most definitely the itinerary and workshop you want to experience. For 2014 we have added an extra day to the workshops making them eleven days / ten nights. 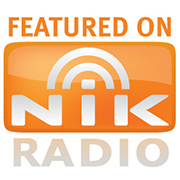 All food (excluding alcohol), accommodation and in country transport is included in the workshop from the moment you land in Keflavik, Iceland until the conclusion of the trip eleven days later. We will be utilising highly modified 4-wheel drive super jeeps to enable us to get into the very best areas for photography. We will travel on both bitumen and off road tracks to reach the best locations. Our goal is to ensure we are always in the best locations when the ‘magic’ happens and as such we may stay out late or rise early in order to give ourselves the best opportunities under the spectacular midnight sun. These two workshops promise to provide the ultimate Iceland experience. Wether you are travelling to Iceland for the very first time, or are a seasoned veteran these workshops will leave you having experienced the very best Iceland has to offer. If you would like to join us then you can download a booking form and detailed itinerary HERE. 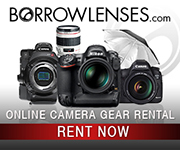 You will be spending eleven days with people who are just as passionate as you are about photography. In order to ensure everyone gets plenty of individual attention and that we can work as a small cohesive team the maximum number of participants is capped at twelve. Bookings are taken strictly on a first come, first served basis. If you would like to join us for the ultimate Iceland experience and photograph under the spectacular midnight sun then now is the time to register your interest. 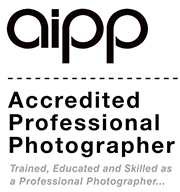 Bookings are taken strictly on a first come, first served basis and both workshops are fully accredited by the Australian Institute of Professional Photography. Due to pre-registrations there is only limited availability on both trips.